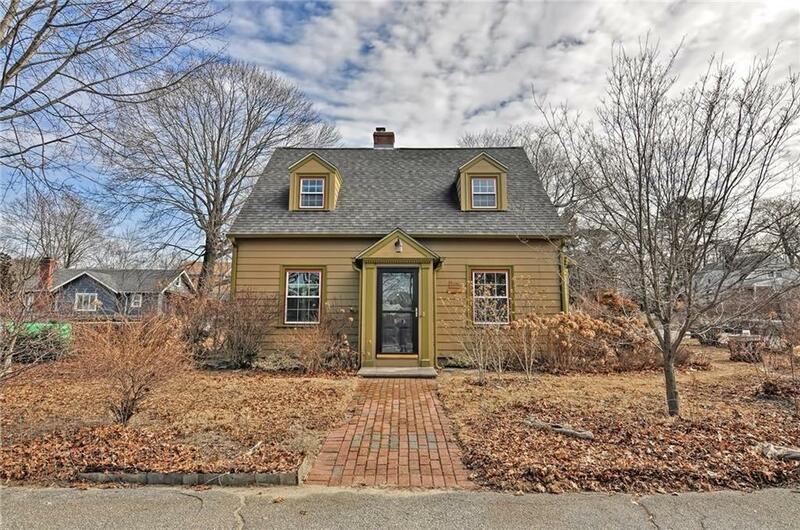 You won't want to miss this quaint 3-bedroom, 1 bath New England, Cape Cod home comfortably nestled on a corner lot! It comes complete with ample storage space both inside and out including a generously sized detached 2-car garage! 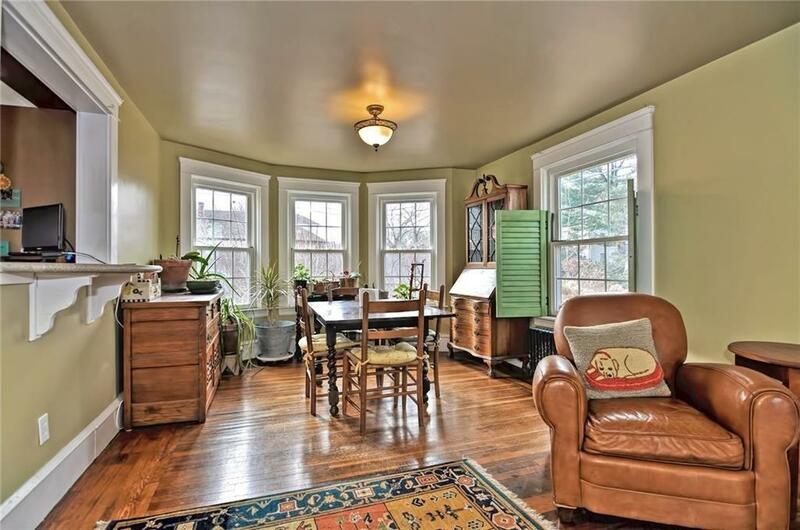 This home features an open floor plan, plenty of windows to drench the house in natural sunlight, beautiful original woodwork from the 1930s and hardwood floors throughout. Bedrooms are delightfully sizeable, featuring good size closets and built-in dressers. The kitchen was upgraded in 2006 to include Corian countertops, stainless steel appliances, custom cabinets, and a blissful view into an inviting backyard complete with gardens and the original stone outdoor chimney. Roof replace on both house and garage in 2006, windows also replaced in 2006, electric upgraded in 2007, new furnace in 2008, and new water heater 2018. Listing courtesy of Jessica Clegg of The Mello Group, Inc.. 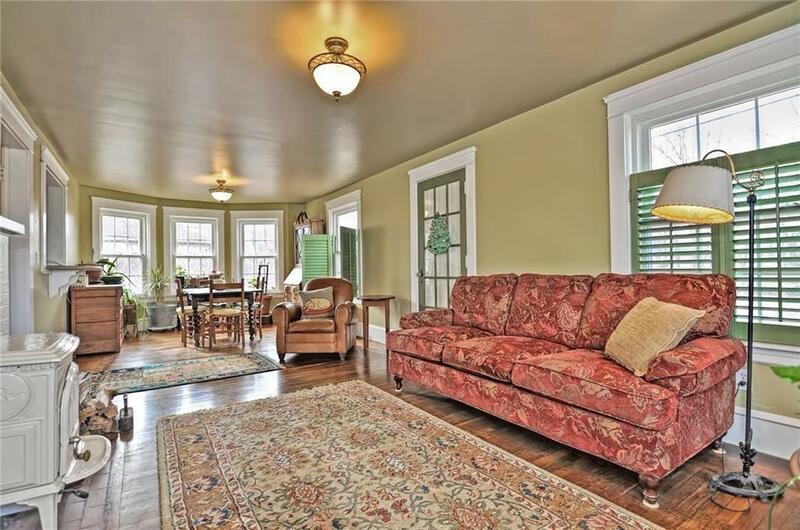 Disclosures Washer Dryer Wood-Stove Upstairs inside Window Shutters & Chandelier in The Garage Not included. 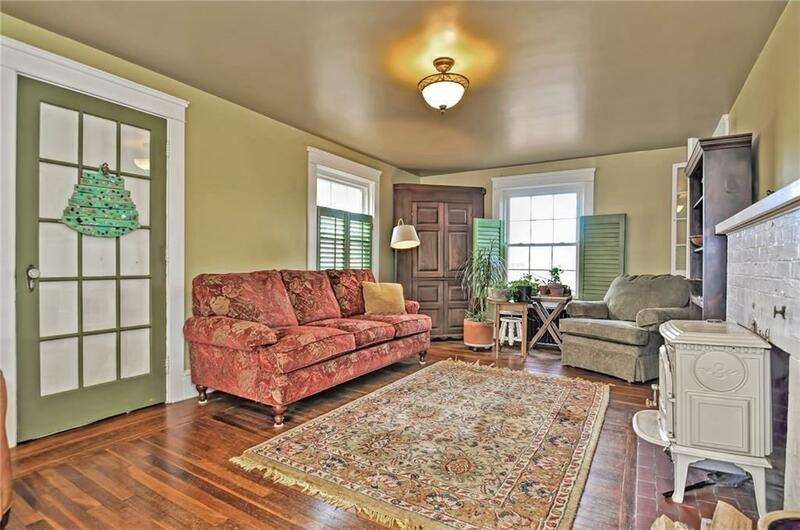 Exclusions Washer Dryer Wood-Stove Upstairs inside Window Shutters & Chandelier in The Garage Not included. Listing provided courtesy of Jessica Clegg of The Mello Group, Inc..